Bring home this NEW AWESOME Stripe Pirate Valance Curtains. 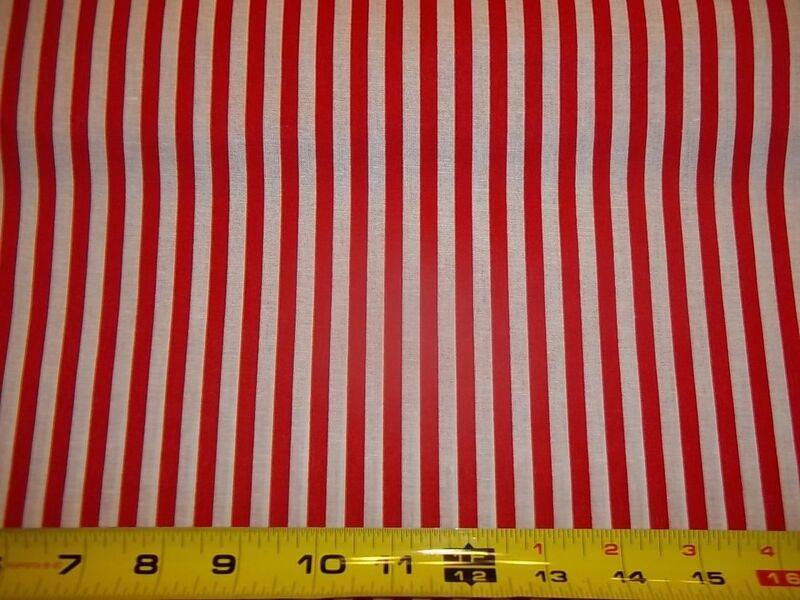 Their made from a RED and White Stripe Fabric. This is for two valances at 42" inches wide (left to right) by 14" long (top to bottom). Made from 100% cotton. With a 1” header ruffle, 2” and is fully lined in white fabric. For more fullness, it is recommended that the valance equal 2X the width of your window. Therefore more then one may be required. Be sure to stop by our Etsy Store, for many more treasures. This is for one window valance, additional are available in the quantity box. For more fullness, it is recommended that the valance be 2X the width of your window. Therefore more then one may be required. This is custom cut and sewn at the time of ordering. Within 2-3 days, they will be ready for shipping. Payment must be made through Pay Pal within 7 days of purchase date. If there are any issues, please email me at petiteleon@yahoo.com. NOTE: When purchasing a valance OR curtains, you may discover after the fact that you really needed more valances, or curtain panels then you thought. If you decide to purchase more valances after your first purchase. Please be aware that, there may be a difference in color slightly, due to different die lots. I will not be responsible for purchases made later and mismatches being made. Please be sure to measure your window, so that you only have to purchase once and are guaranteed the right amount of valances as well as coming from the same bolt of fabric. Your valances should be at least 2X the width of your window. I will need to know the following at the time of purchasing.